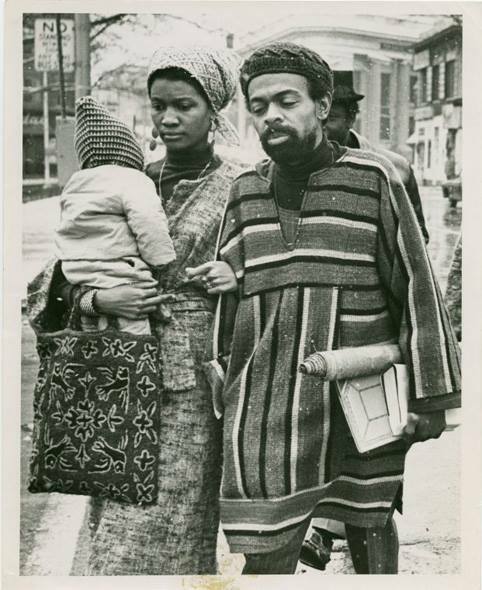 The Jack Kerouac School of Disembodied Poetics’ literary journal, Bombay Gin: Issue 41, will include a commemorative folio on Amiri Baraka. We invite you to submit letters, remembrances, essays, poetry, and prose inspired by Amiri. Deadline is August 15, 2014.